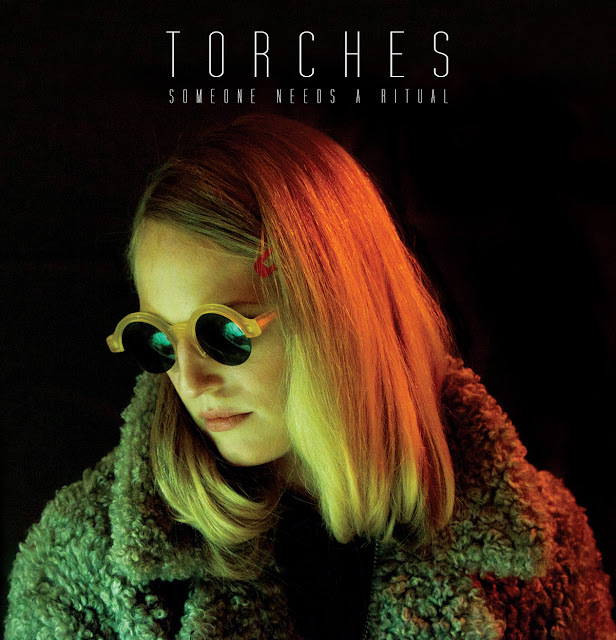 Following up their hard hitting "Sky Blue & Ivory" single back in May, London's Torches are all set to release "Someone Needs A Ritual" on 7" next month. Bar far and away their most driving material yet (and you thought they we're all morbid power-doom and what not), Charlie Drinkwater's lead vocals seem to bounce off the vibrant guitars and rattling percussion. Diversity and ability, Torches are certainly on form, then. The single is out via our friends at Heart Throb on November 5th. You can pre-order it here.